QUICKTICKET uses new technology that allows pre-printed LOTTO 6/49 and LOTTO MAX tickets to be purchased easily and securely in grocery store checkout lanes. Only available at Metro and Food Basics stores. 1. Grab a QUICKTICKET from the display located by each checkout lane and hand it to the cashier to activate. 2. Once activated by the cashier, your lotto numbers are generated by OLG’s computers and assigned to your QUICKTICKET for the next draw. 3. After the draw, visit any OLG lottery retailer to check your QUICKTICKET using the validation barcode at the bottom of your ticket. 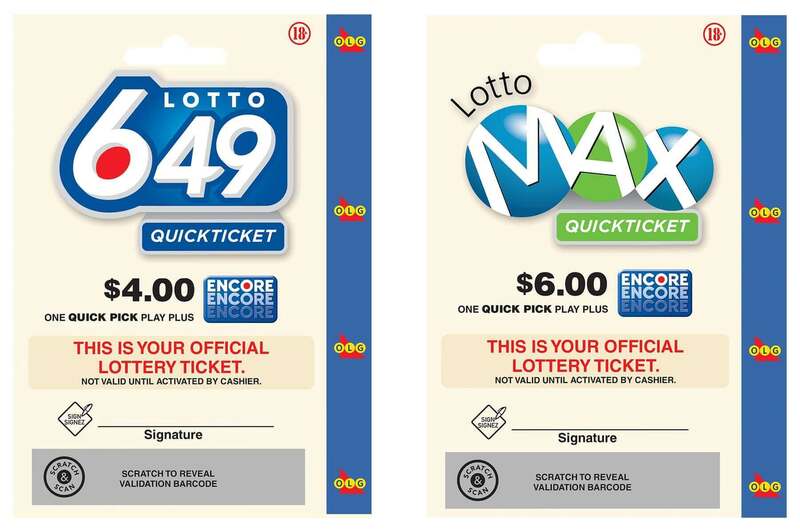 It is a pre-printed LOTTO 6/49 and LOTTO MAX ticket. 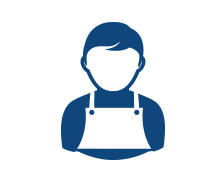 Once a cashier activates your QUICKTICKET, Quick Pick lotto numbers are generated by OLG and assigned to the barcode on the front of your QUICKTICKET for the next draw – you can&apos;t see the numbers, but the data is securely encrypted in the barcode. After the draw, you can check your QUICKTICKET at any lottery retailer, just like a regular lottery ticket. 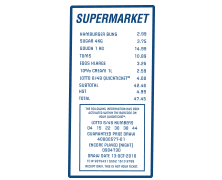 There are several ways to view your Lotto Numbers and Draw Date, including your store receipt. But there&apos;s no need to keep your receipt – all the required information is securely encrypted in your QUICKTICKET barcode. Check the bottom of your receipt from Metro or Food Basics. 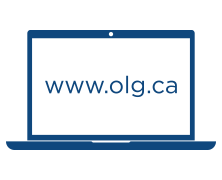 Give your ticket to any authorized OLG Lottery Retailer. 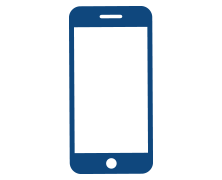 Download our app on your Apple or Android smartphone to scan your QUICKTICKET. Click the button to enter your QUICKTICKET barcode number.